Co-Creator of Get Cryphy. 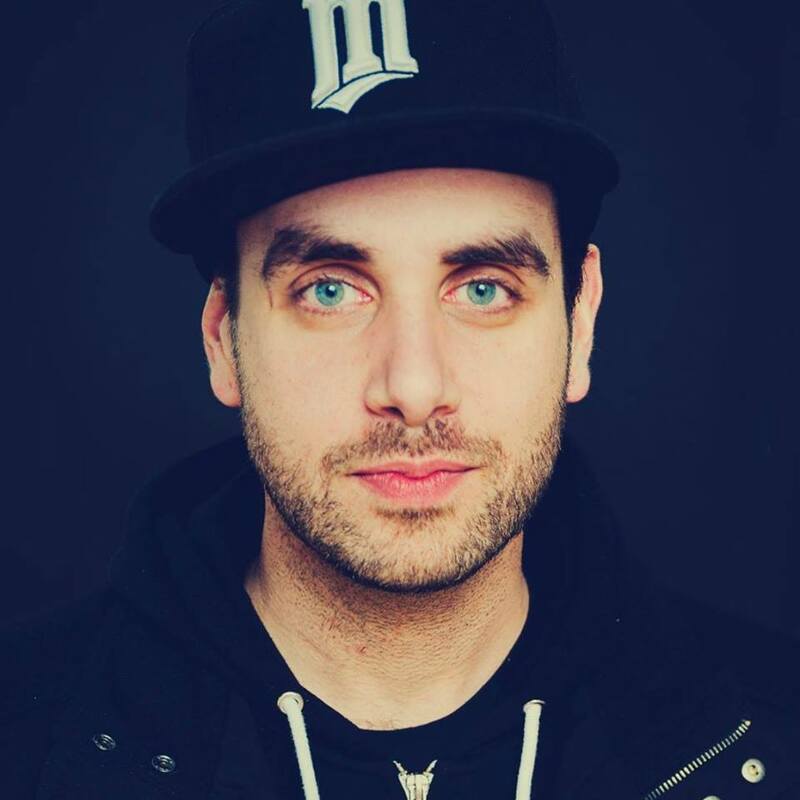 Rhymesayers Radio DJ. Lover of Burgers. Bell Ringer, Ruckus Bringer. "Jimmy 2 Times really knows how to rock a party rock a party—and if you think that last part was a typo, it's a crying shame you haven't seen Goodfellas. The lingo behind Jimmy's Get Cryphy party might need some explaining, too: 'Cryphy' is the wild-child offspring of 'Crunk' and 'Hyphy,' regional hip-hop styles that encourage getting raw and rowdy on the dance floor, and the super-hype soiree has been a huge success." Co-Creator of Get Cryphy. Rhymesayers Radio DJ. Lover of Burgers. Bell Ringer, Ruckus Bringer. "Jimmy 2 Times really knows how to rock a party rock a party—and if you think that last part was a typo, it's a crying shame you haven't seen Goodfellas. The lingo behind Jimmy's Get Cryphy party might need some explaining, too: 'Cryphy' is the wild-child offspring of 'Crunk' and 'Hyphy,' regional hip-hop styles that encourage getting raw and rowdy on the dance floor, and the super-hype soiree has been a huge success." Born and raised in Minneapolis, DJ Keezy has been making waves in the Twin Cites for four years now. Through her years of DJ’ing and realizing that women are consistently being underestimated in their own talents and abilities, Keezy has a commitment to using her gift to highlight other artists. She is the founder of one of the first all female identified line-up dance parties to hit First Avenue's Mainroom. She has won Twin Cities Best Club DJ of 2017. In addition, she is a curator of many other dance nights within the Twin Cities. 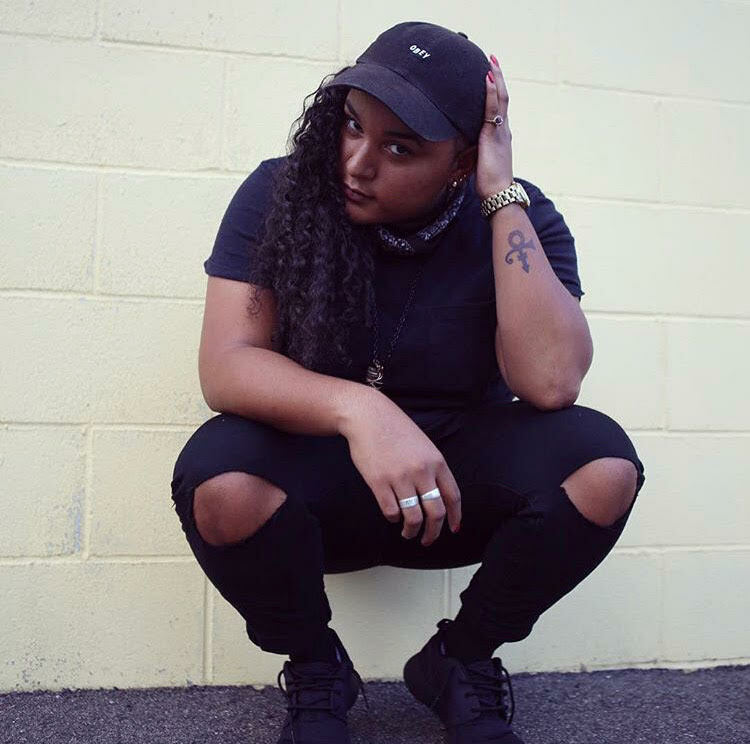 Keezy has also had the opportunity to open for established acts like Kehlani, Big Freedia, The Internet, Cupcakke, Trina & Da Brat. Including being on worlds biggest one day hip-hop festival SoundSet. Her style is heavily influenced by hip-hop, jazz and rap. Her signature sound consists of spinning throwbacks and the hottest new remixes.